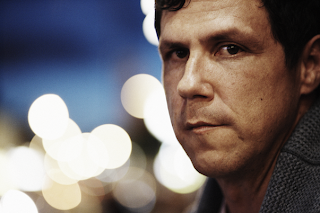 Video: Damien Jurado- "Silver Timothy"
Veteran, singer-songwriter, Damien Jurado just released this video the other day for his song, "Silver Timothy". The folk-pop song is the first single off his upcoming album, Brothers and Sisters of the Eternal Son, which is set for a January, 21, 2014 release. Jurado has been around for quite some time on the indie rock scene, this being his eleventh studio album. Yet, for this video he does a great job of combining human emotion and the beauty of nature, which goes over very nicely with Damien's sound. Check out the video below.